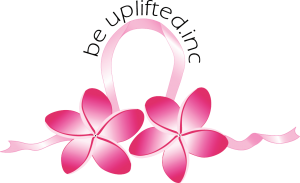 Wendy Paterson, President and one of the Founders of Be Uplifted Inc Breast Cancer Charity, offers her services as a Guest Speaker at your next breast cancer awareness fundraiser. 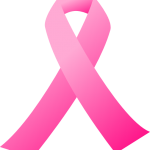 Wendy is a breast cancer survivor and has many powerful, personal stories and experiences to share with audiences. Wendy also has many inspirational Be Uplifted Inc charity stories to share with you. Through her caring, sincere and honest approach to public speaking about breast cancer and the work Be Uplifted Inc Breast Cancer Charity does in our local north Brisbane community, you will be left feeling uplifted and pondering how you, your organisation, school or club can help and engage with community charity organisations more. To enquire about Wendy’s availability to be a guest speaker at your next charity event or fundraiser, contact her directly at the Be Uplifted Inc Zillmere head office.